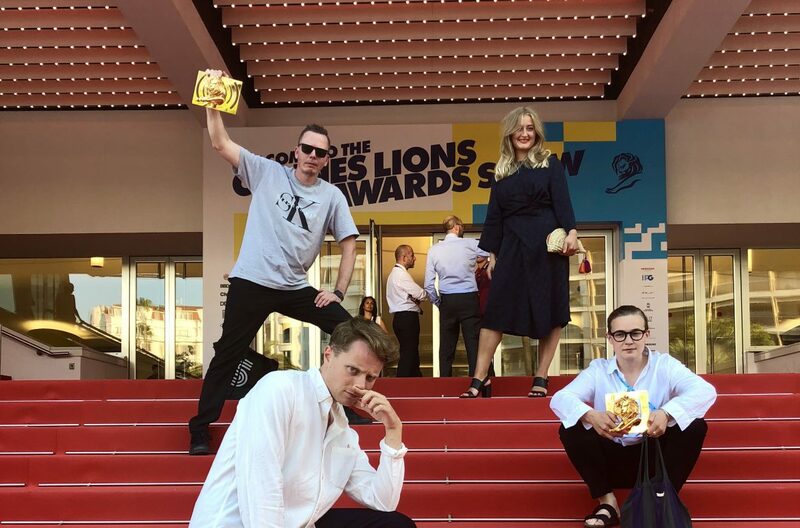 The Cannes Lions Festival 2018 – the Advertising World Cup – has gotten off to an amazing start for Akestam Holst, with 3 gold lion wins on the first day! First, we won two gold Lions in Print for IKEA “Pee Ad” and one gold in Audio for EuroPride 2018 “The Voice of Change”, followed on Wednesday by one silver in Entertainment for IKEA “Irresistibly Boring TrueView Ads” and one silver in Industry Craft for IKEA “Don’t slip away”. It’s been a hell of a year. Hats off to everyone.